2 drowned, 8 rescued in beaches across Israel. A 13-year-old boy was rescued by local swimmers on Friday after he was swept into the sea at a Kiryat Haim beach. Magen David Adom (MDA) teams were alerted and provided the boy medical treatment to Rambam Hospital. Likewise, a 50-year-old man drowned in Netanya’s Herzl Beach. MDA parametics reported the man in critical condition. Earlier in the day, 8 windsurfers were swept into the sea near Zichron Ya’akov. MDA teams safely rescued all eight fully-conscious surfers. 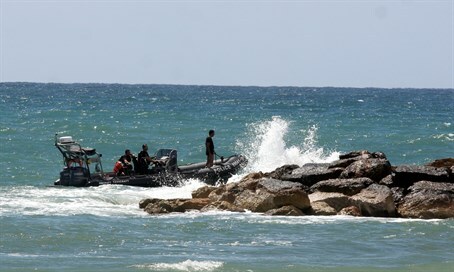 Marine police forces continue to perform local searches ensure that no other surfers were swept into the sea. With that, security and rescue forces remind the public to be safe and cautious during Passover holiday travels.